Seating luxury is combined with transitional styling suited to modern, transitional or traditional rooms. This sectional features ample, luxurious proportions, pocket coils seating and eight-way, hand-tied construction. 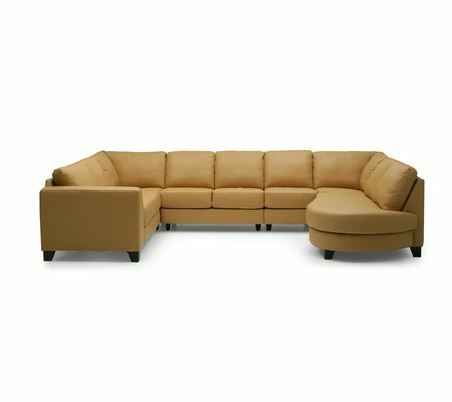 Tags: Juno, Leather, Leather Sectional, plush, tan, Wrap Around Sectional.